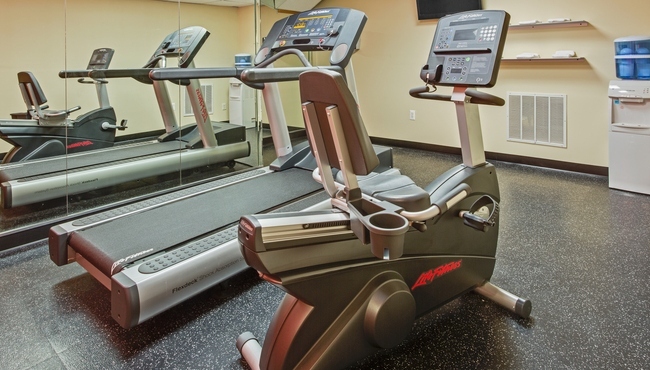 When you stay at the Country Inn & Suites, you can stay connected to the world with free high-speed Internet access and a free weekday newspaper, or you can maintain your healthy habits with a work out in the well-equipped fitness center, open 24 hours. 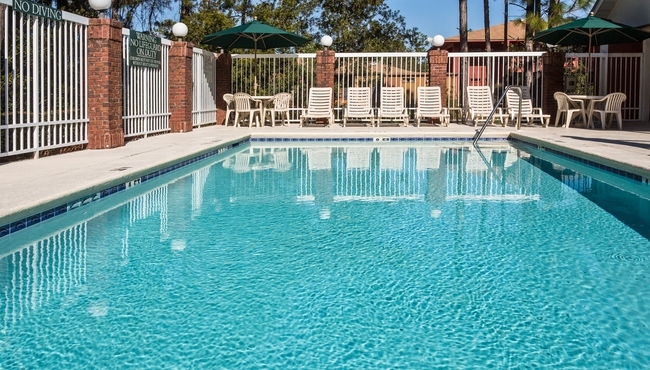 Stop by the hotel lobby for a complimentary cookie and ask our friendly staff for an extra towel before you unwind in our refreshing outdoor pool. Also, the 24-hour business center makes it easy for corporate travelers to print itineraries, fax reports or send email from the comfort of the hotel.